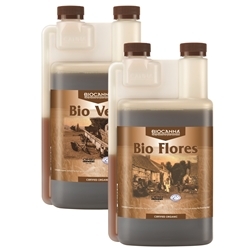 The Canna Bio Nutrient Kit contains the complete range of organic nutrients from Canna. 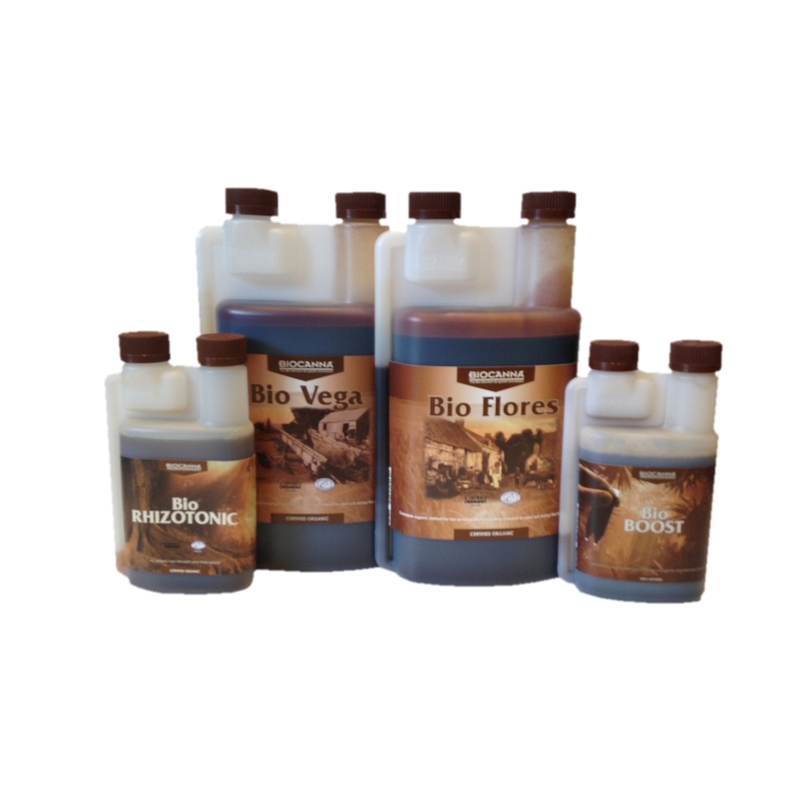 In this package you will find base feeds for vegetative growth and flowering; a root stimulant; and a flowering stimulant. 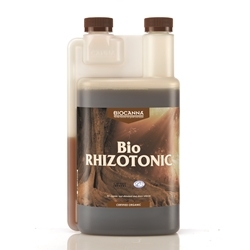 Perfect for soil growers who want to grow organically!  All of these items are discounted saving you 10% of the price of buying them seperately. 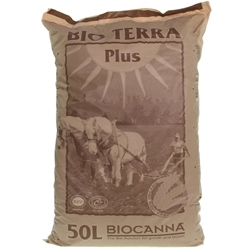 Canna's Bio range is a 100% organic fertilizer designed for use with soil and used during the growth and flowering phases.